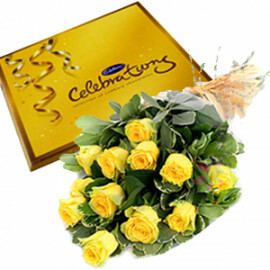 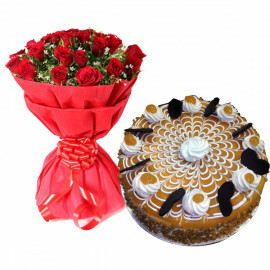 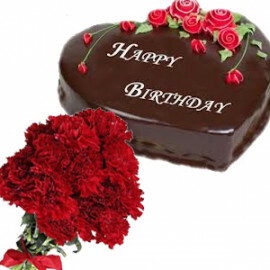 In the event of birthday, wedding, anniversary or any other moments of festivity when you are searching for online flowers in Vadodara, Gujarat, you have landed at the right place. 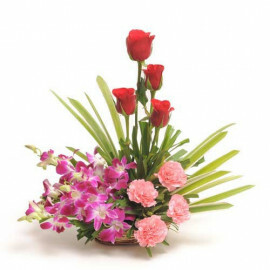 Be it lovely pink, heart pleasing red, of intriguing purple or shining white roses, orchid and other flowers, this online store will ensure almost every floral arrangement with a flawless and decorative layout will deliver anywhere in this city of Vadodara. 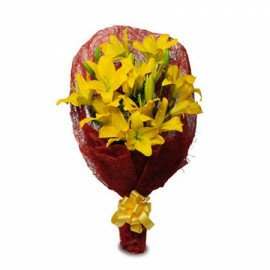 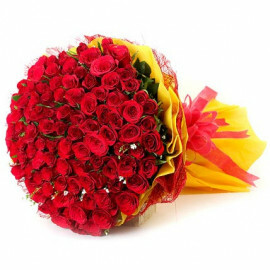 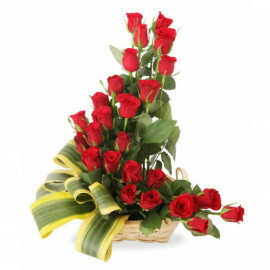 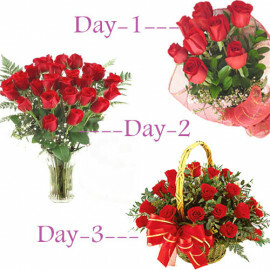 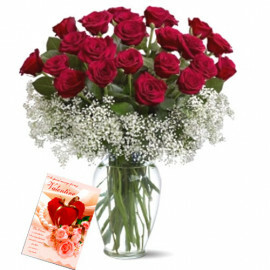 You can get online flowers delivery in Vadodara which has been extraordinarily hand-picked by our years of experienced flower specialist to guarantee that you can convey the best blessing to your parents, spouse, siblings, friends or your girlfriend or boyfriend. 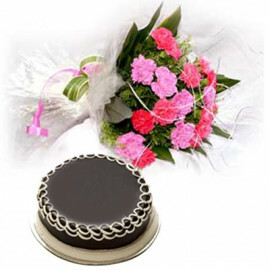 In the event that you are searching for an event centric floral arrangement, floral bouquet, hampers, chocolates, cakes, or a combo of flowers and chocolate with card or dry fruits, you can have of them from this page exclusively dedicated to the Vadodara location. 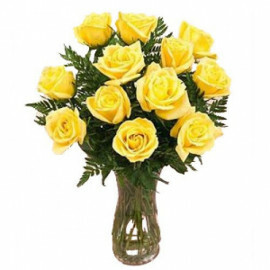 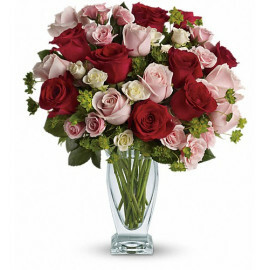 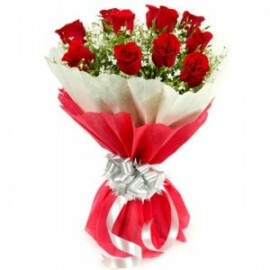 The flower specialists have exhibited countless bunches and arrangements which are difficult to discover in whatever other floral shop you go at and all with the affordable prices. 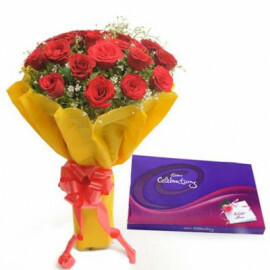 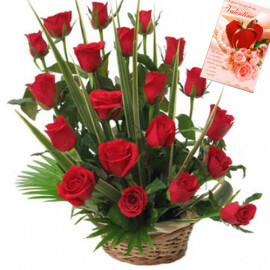 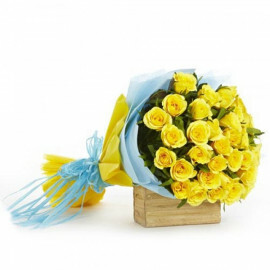 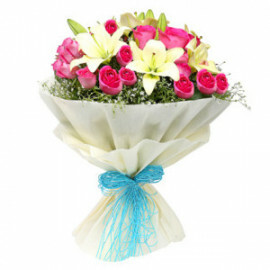 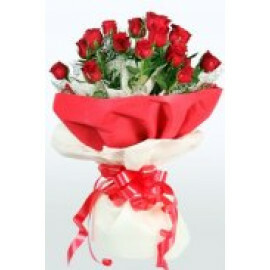 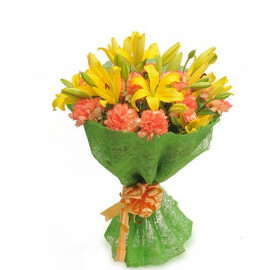 MyFloralKart has the freshest of blooms and thus one can be certain that the most glorious flowers of will be delivered to your loved ones anywhere in Vadodara, Gujarat. 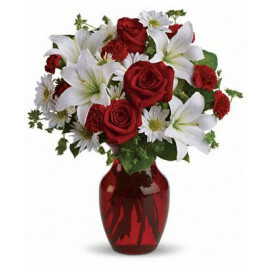 The flower vendors, with whom we have partnered, have been prepared fully to guarantee that the flowers with best in class quality reach to your doorstep. 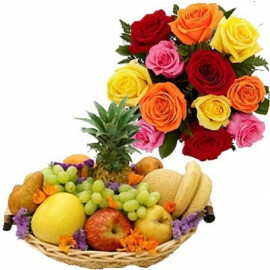 This industrial city of Gujarat is attracting a large number of people from across the country and this online floral store in Vadodara has been perfectly masterminded by years of experienced floral experts so that every floral need of the people can be fulfilled.